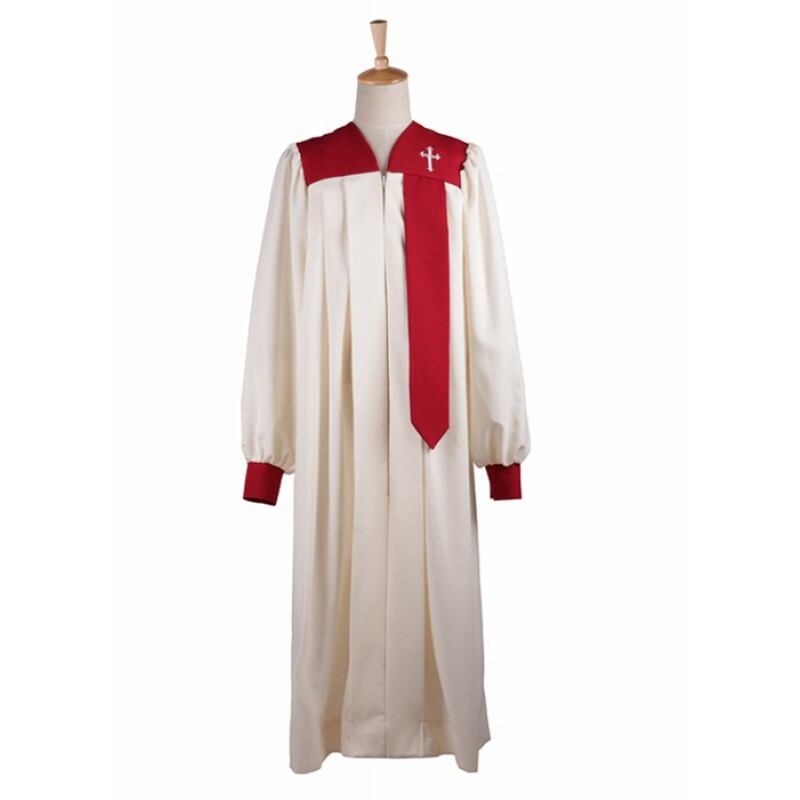 If you need to add Printing or Embroidery of Letterings, Denominational Emblems, Religious and Musical Symbols and other symbols to the robe. 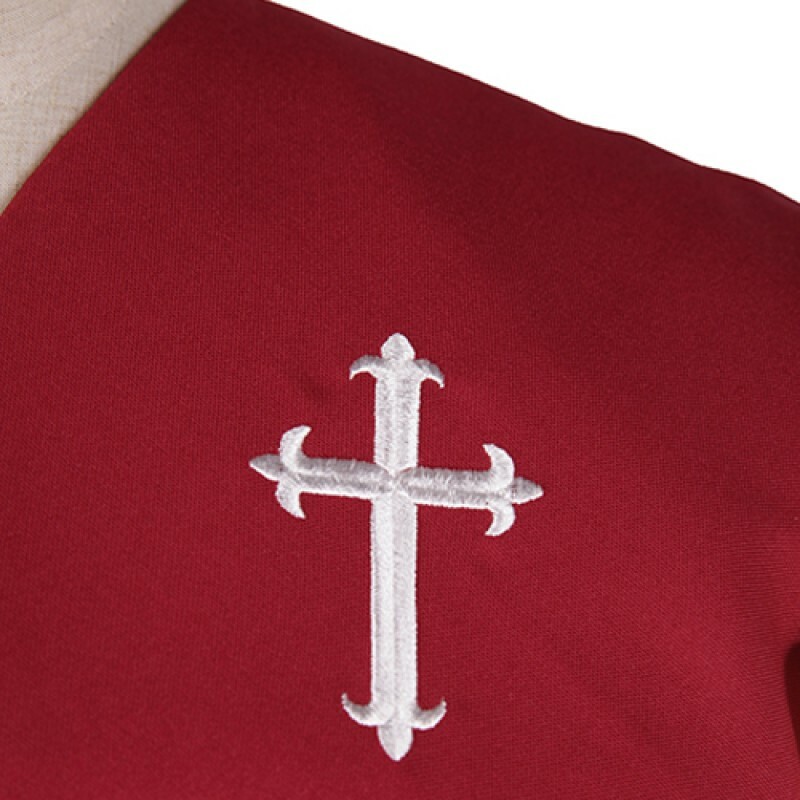 Firstly, there is a one-time charge to create the model used to Print or Embroidery the letters or logo. 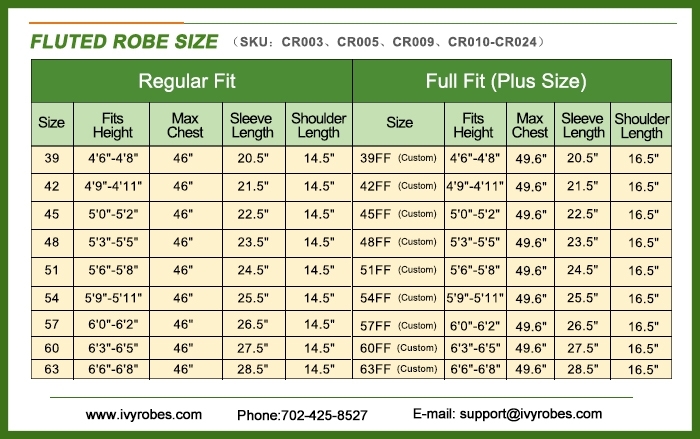 Then, for printing logo or letters, we charge US$2 more each; For embroidery logo or letters, we charge US$4 more each. 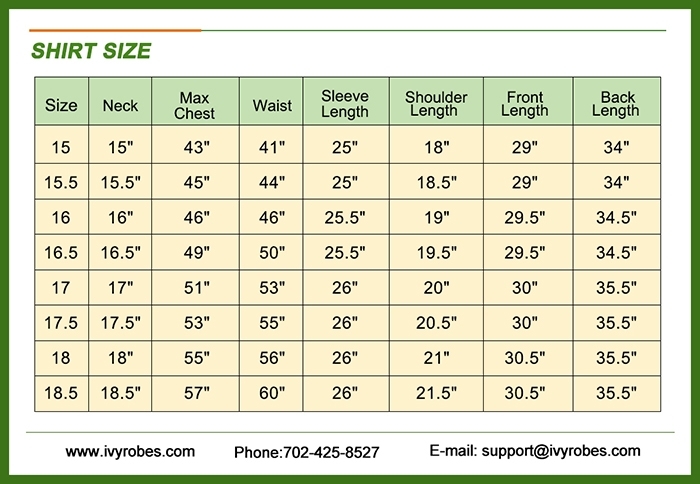 For details please contact us. 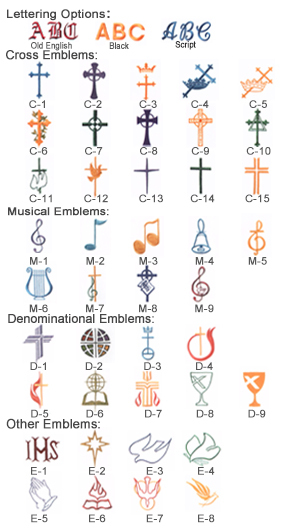 You can upload your church logo or other symbols here. 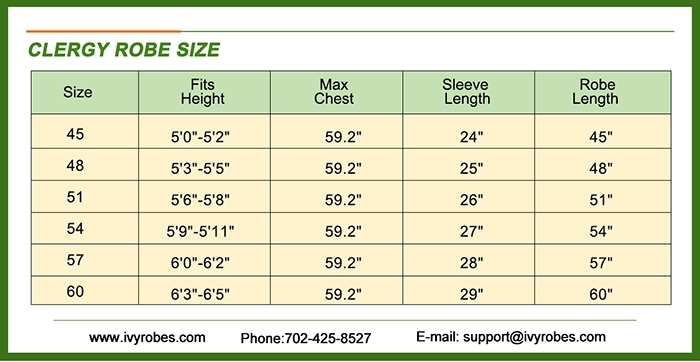 If you need to add embroidery or printed logo/pattern/text, kindly leave your requests here. 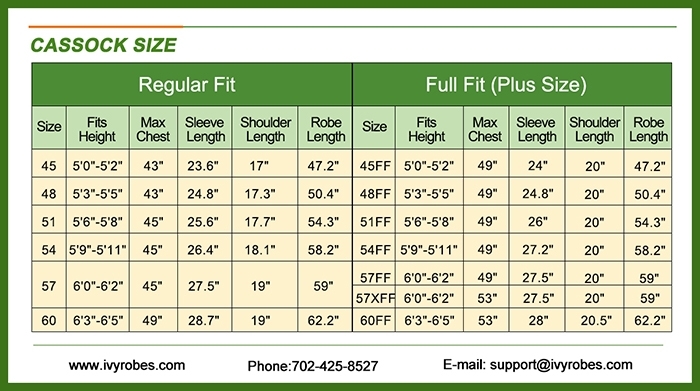 We will contact you soon! 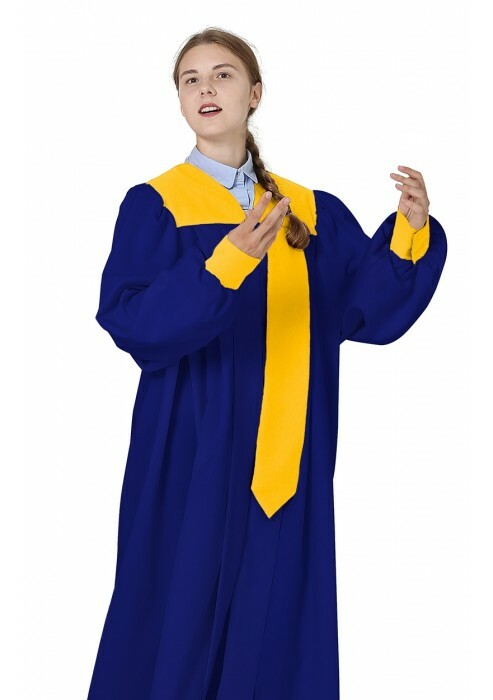 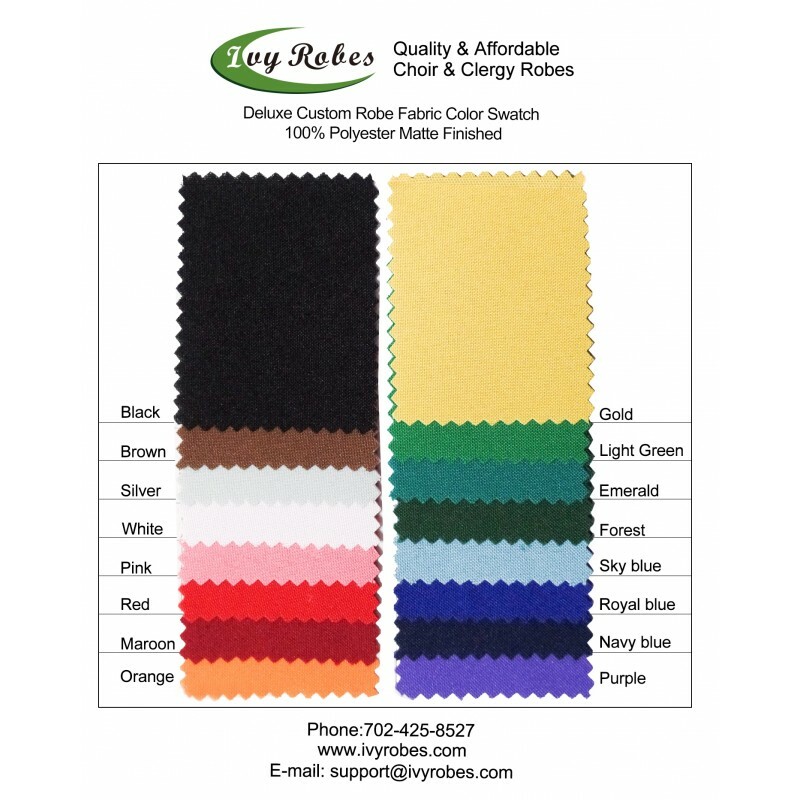 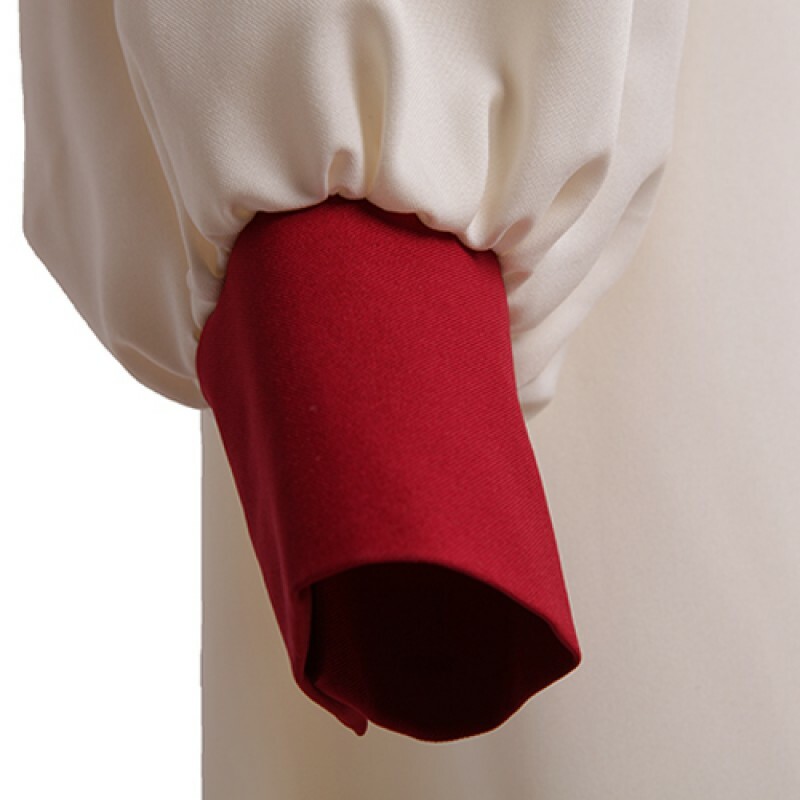 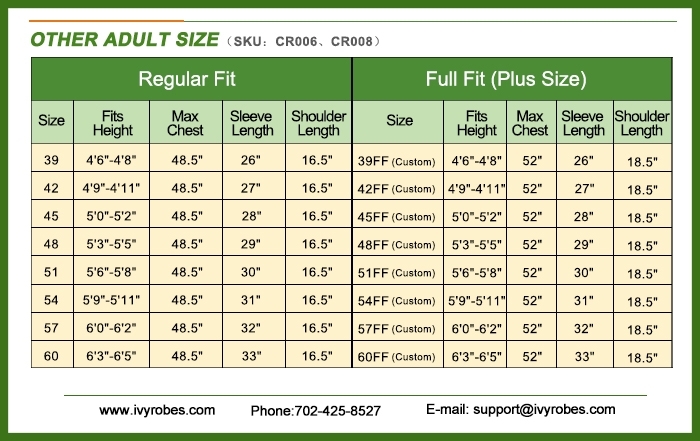 Our custom choir robes with cuff sleeve are the most popular style with best price in the market. 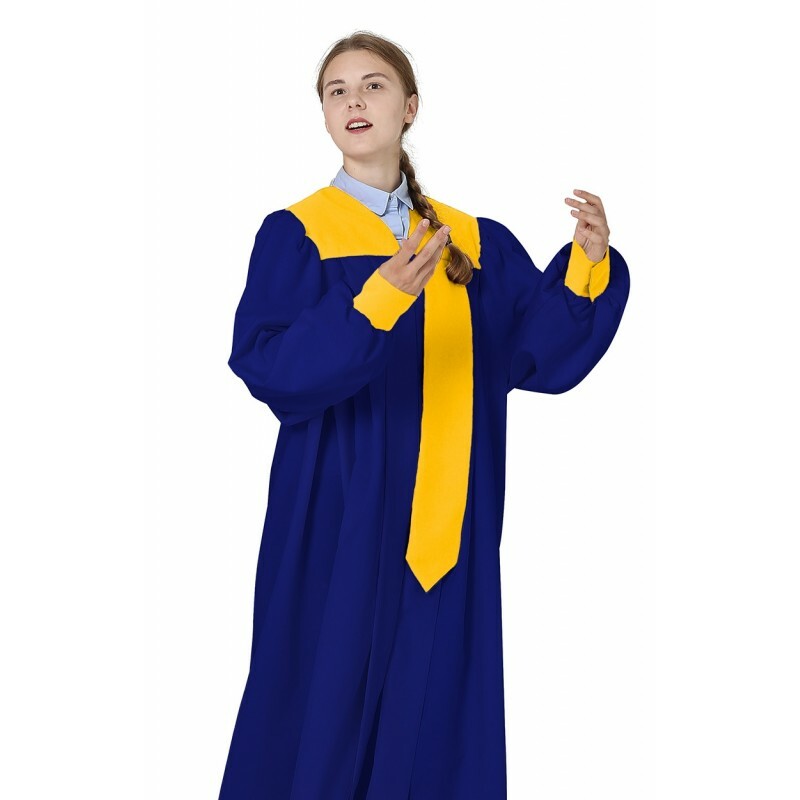 It allows to change colors and add embroidery or printed logo/letters, which also provides even fullness, full-length side pleats, and cuff sleeves. 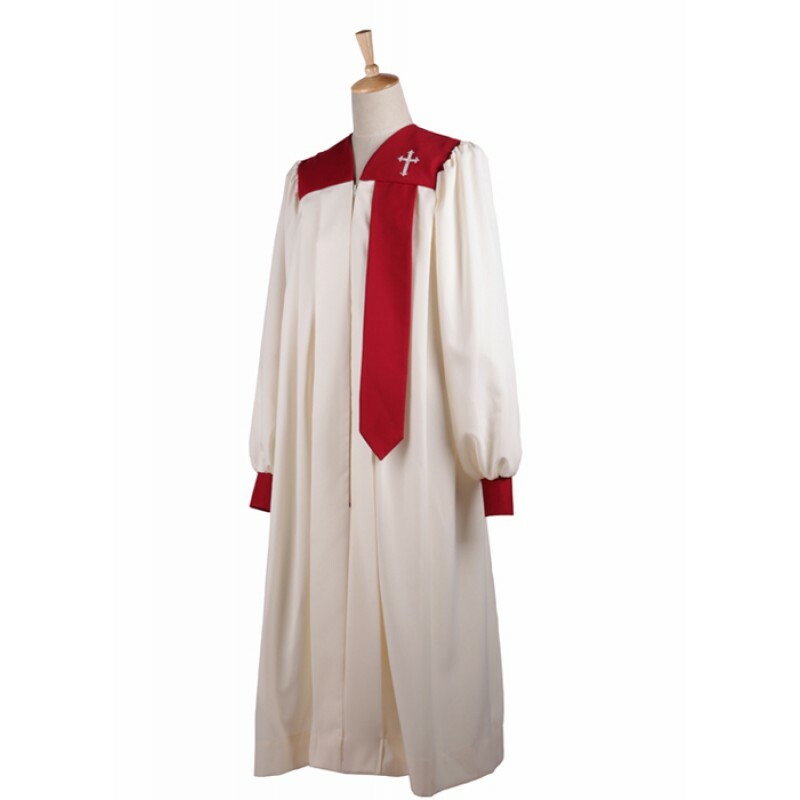 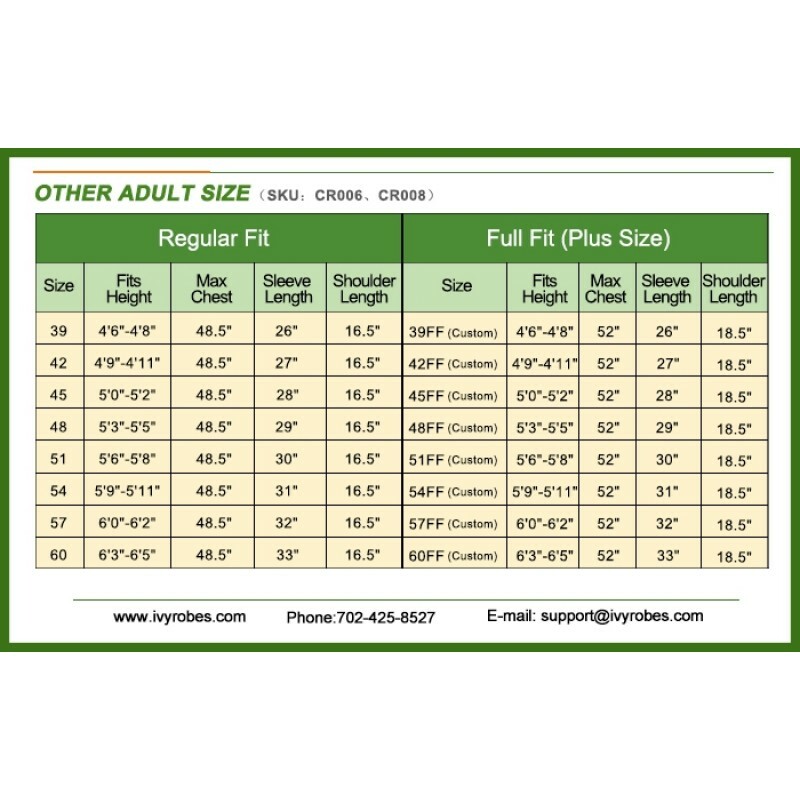 And it is made of 100% polyester Matt fabric which is comfortable and easy care. 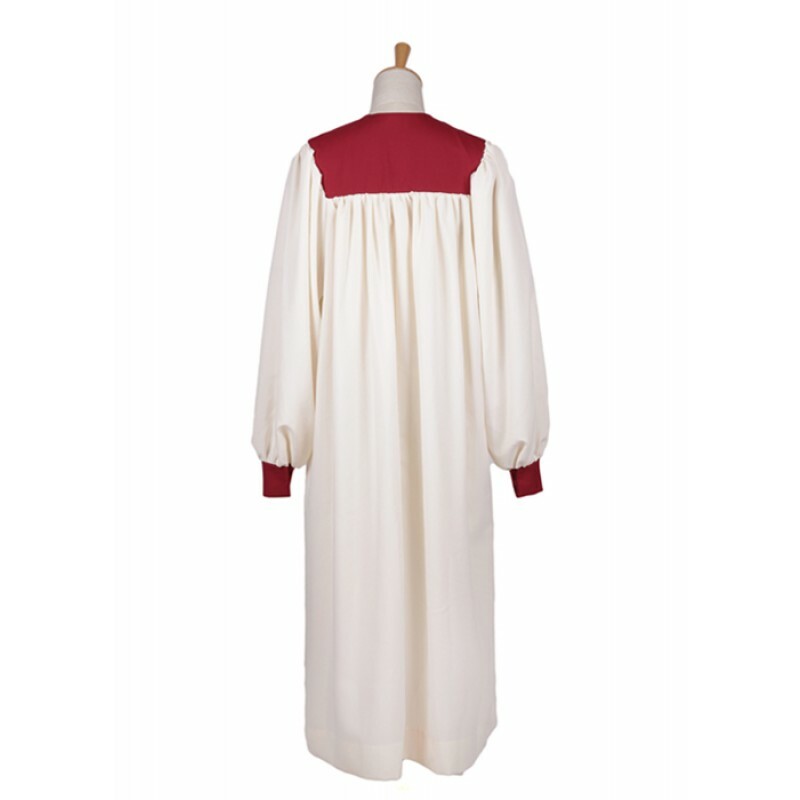 And this unique Robe guarantees the perfect balance of style and comfort.